A sled for any waves up to 4ft. 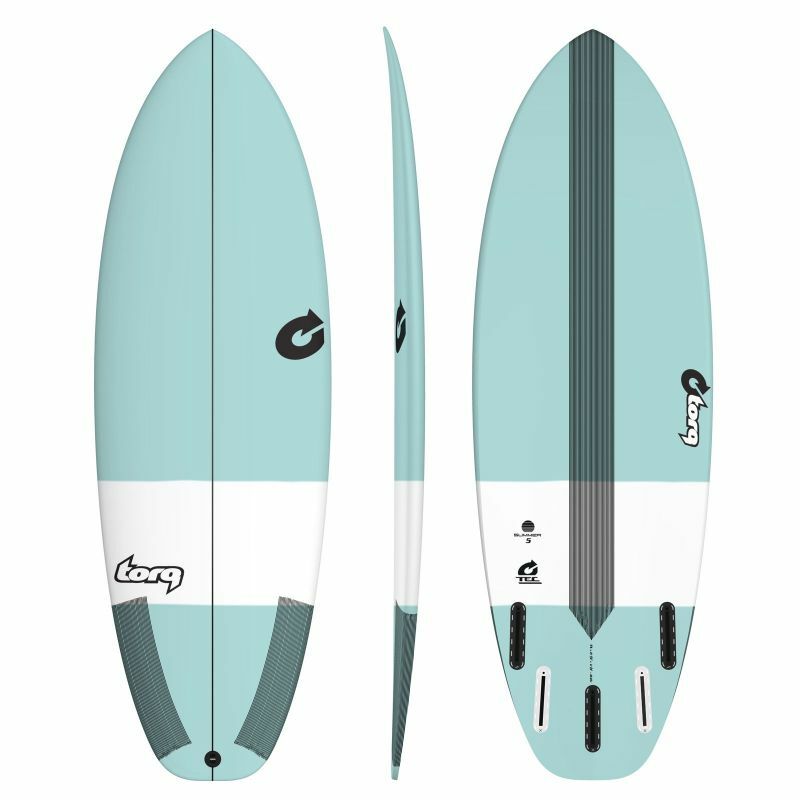 Whether you are a Longboarder looking for a step down or a shortboarder looking for some extra volume for the smallest days, this board will make you stoked for even the weakest surf. The shape is short and wide providing loads of planing area and with around 30% more volume than the Thruster, loads of float too. The rocker is flat for maximum speed and the foil carries out to the rail so you can power through turns without bogging the rail. 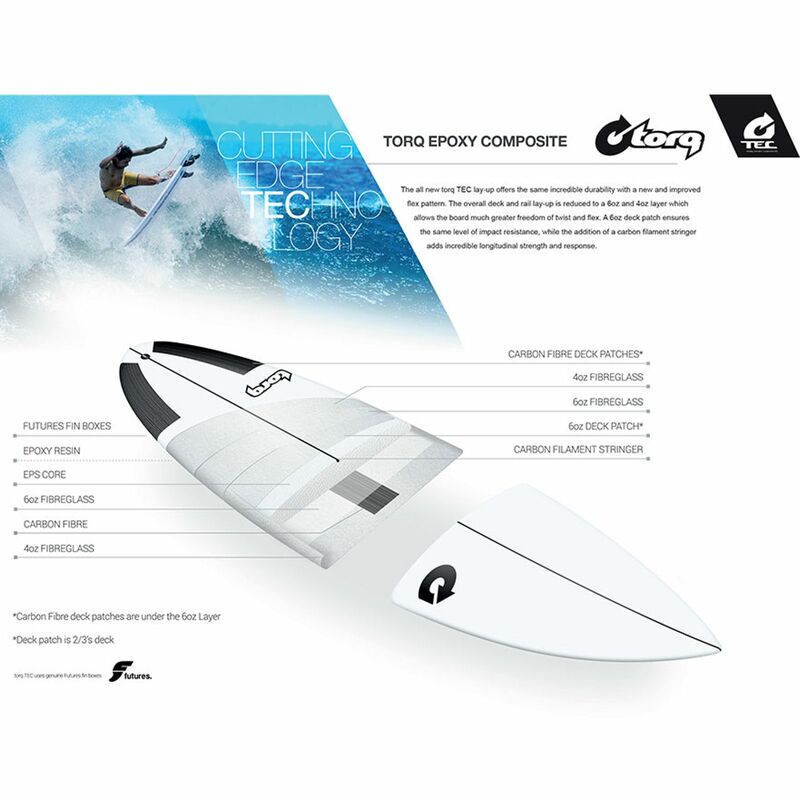 With 5 Futures fin boxes, the Summer 5 can be ridden as Quad or Thruster.